Lot Size: 99.72 sq. 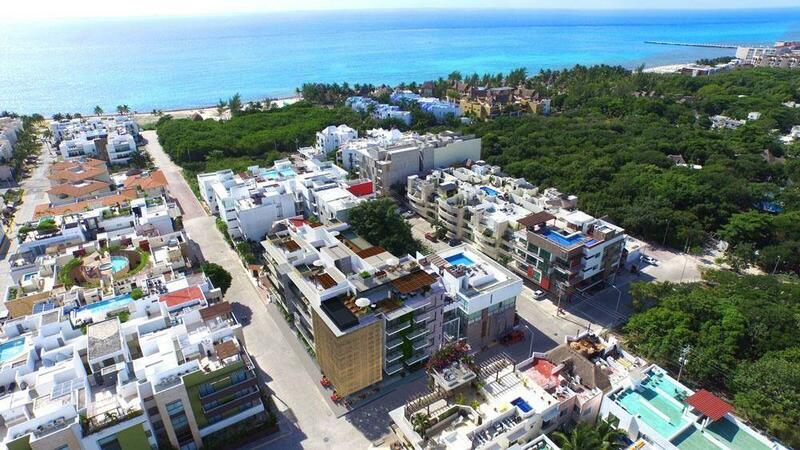 m.
With a contemporary style is located in the best area of Playa Del Carmen Less than a street from the beach and the shopping center Quinta Alegria. An excellent investment opportunity that will give you the highest R.O.I. possible.